1.Treat circulation disorders, varicose veins and other venous and arterial problems. 2.Improve circulation to the eyes and help with eye strain and visual acuity. 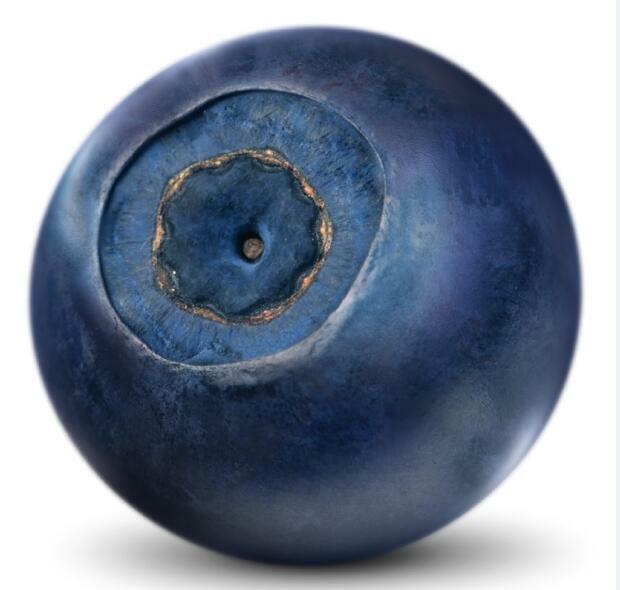 3.Cure the ocular disease, cataract, glaucoma, hemorrhage of the eyeground. 1. 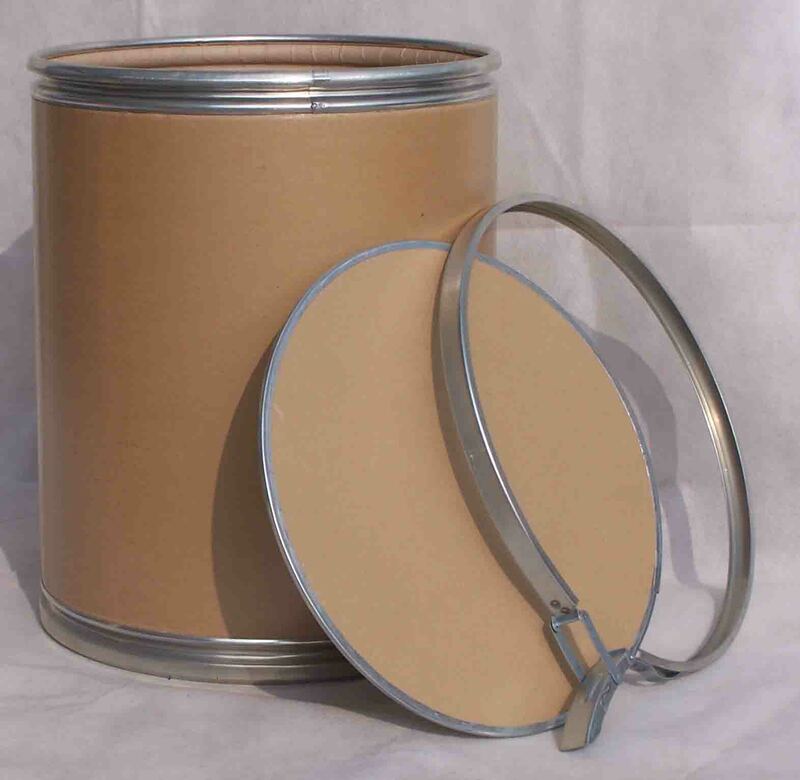 1kg/bag,5kg/bag,or 25kg/Hardboard drum,or as customer required. 4. 25KG: Double pharma-grade polybag inside,Hardboard drum outside. 6. Carton size: According to the Qty. 7. Shipping: By TNT/DHL/EMS/FEDEX or BY Air/ Sea as per QTY. 8. Shelf Life: 24 months when properly stored. 9. 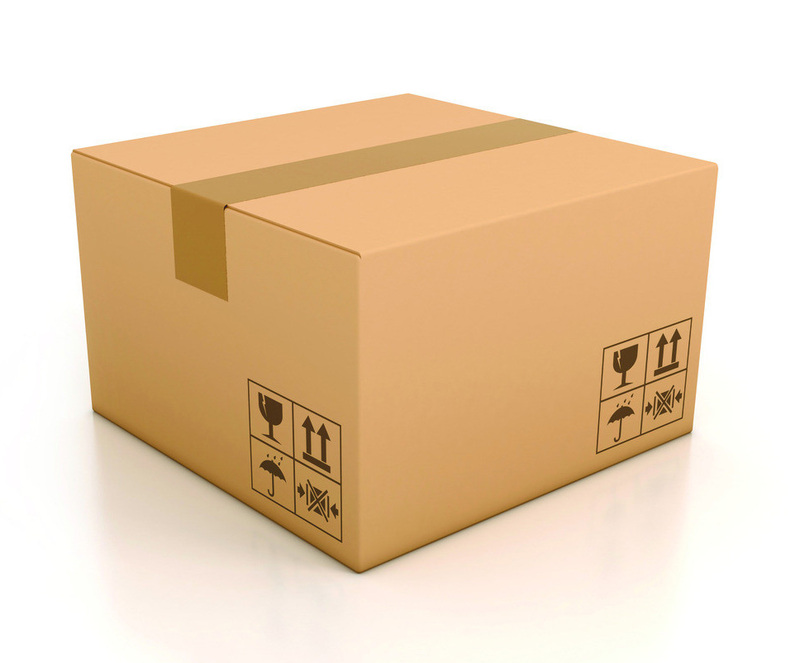 Storage: Store in Cool and dry place,keep away from strong light,hight temperature. 10. Statements: Non-Irradiated, Non-GMO, Non-Allergen. 1. 24 hours free helpline and specialists online consult. 2. Fast response and service for emails. 3. Fast delivery by TNT,DHL,FEDEX, EMS and low shipping cost. 4. 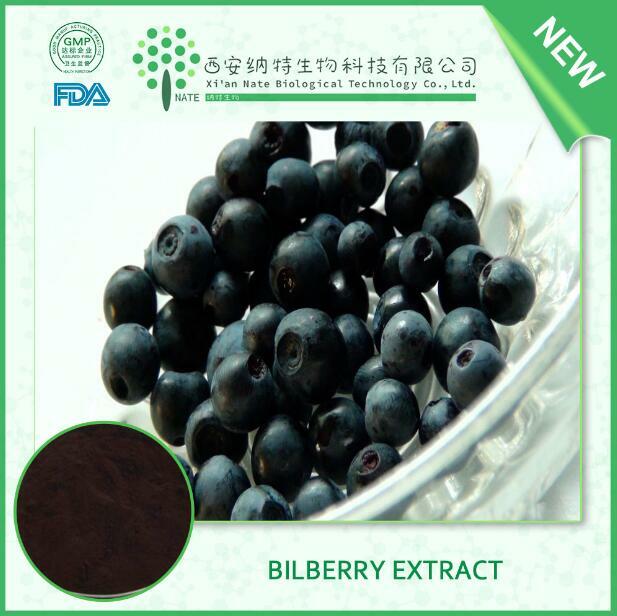 Supply conventional and customized plant extract products. 5. High quality products complying with USP/EU/CP standard.